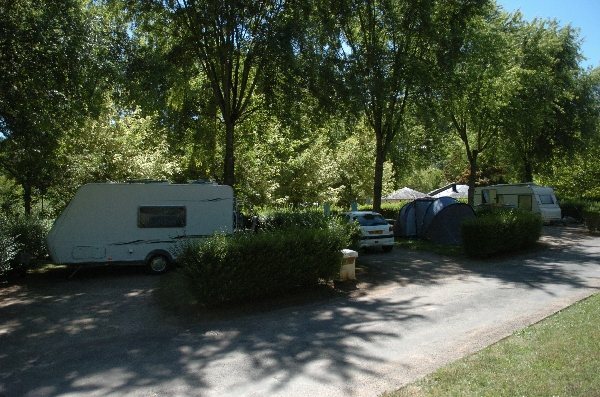 Municipal campsite close to the town in a calm and shaded setting. 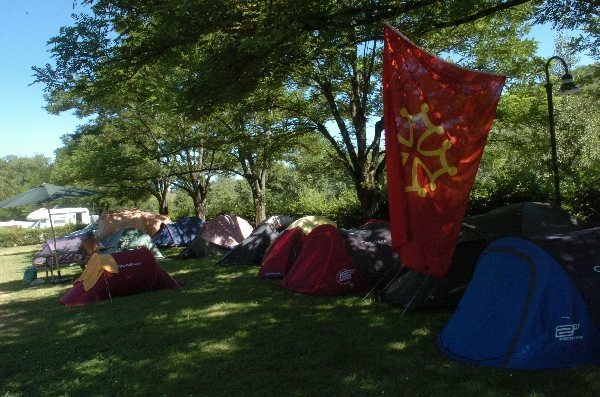 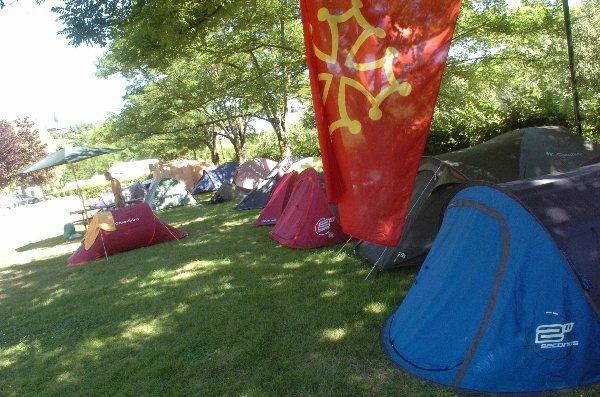 6 km footpath along the banks of the river Aveyron, bikes, games, relaxation. 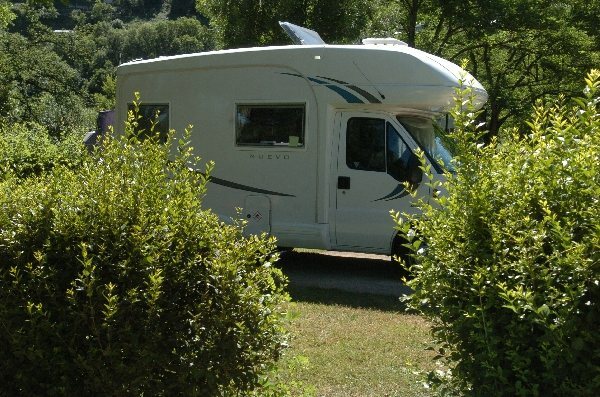 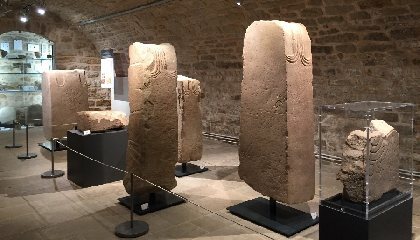 At the foot of the town of Rodez, along the banks of the Aveyron, the Layoule municipal caravan and campsite welcomes you to its preserved natural setting. 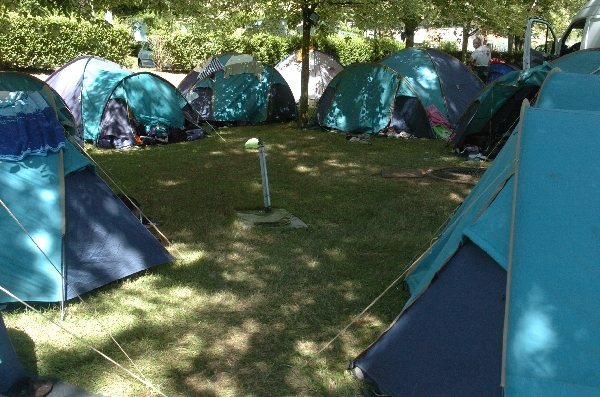 Benefiting from an exceptional location, between town and country, it offers you quality equipment and numerous services in a convivial environment. In this privileged setting, 79 pitches are spread out over the 7.5 acre well shaded site ready to welcome you for your weekend escapades or summer holidays. 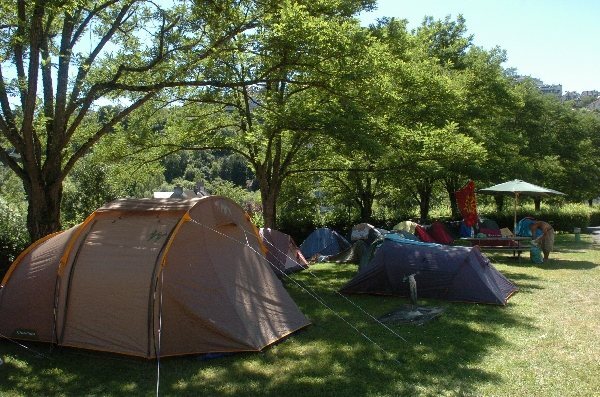 The 4 star Layoule campsite reserves the best place where relaxation, leisure and discovery accompany your stay in the capital of the Rouergue.